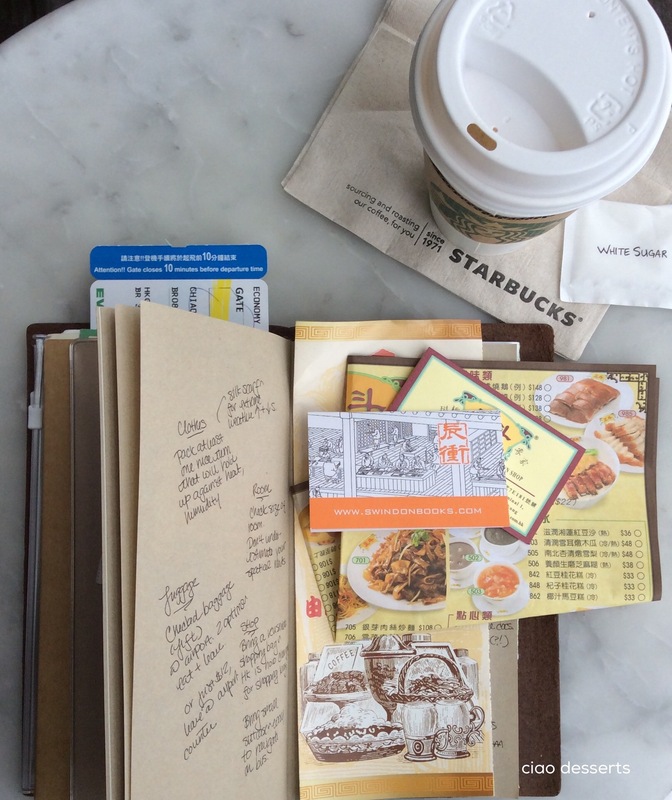 I was introduced to my Traveler’s Notebook through my dear friend Peggy, and since then, it’s been one of the most heavily used items in my life. I used to use the passport sized notebook as a planner, but then I switched jobs and I found that it was a bit too small for my current purposes. Now, I’ve moved the bulk of my scheduling into my Hobonichi techo, and my Traveler’s notebook is used mostly for when I travel. I use the passport sized one for travel notes, and I use the regular sized one as a passport, and boarding pass holder. I went to both exhibits in Taichung and Taipei a few years ago (you can read about my experiences here) and even to the one in Hong Kong to see the exhibit for the Hong Kong Tramways edition. So of course, I was very much looking forward to the TN 10th anniversary exhibit in Taipei this year. The exhibit is being held in my favorite bookstore in Taipei, Eslite, Xinyi Branch. 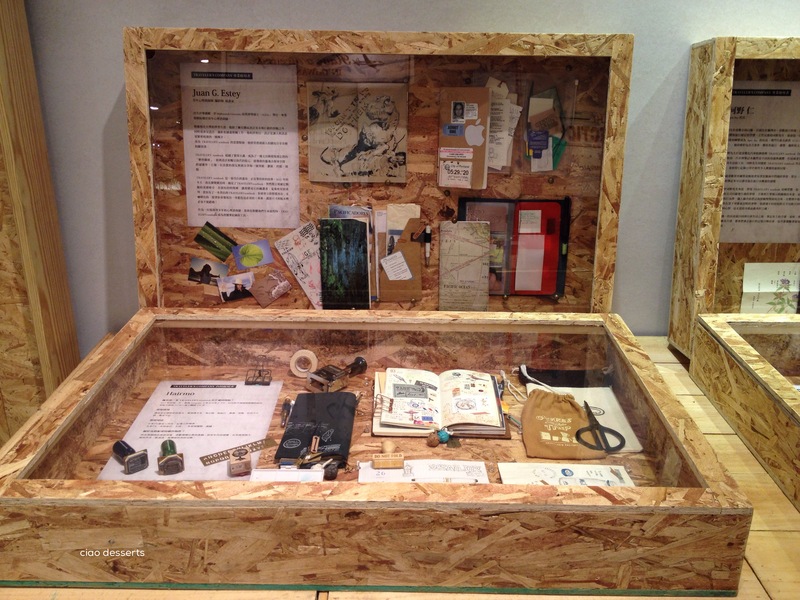 The 10th anniversary exhibit is on until May 15th, so you still have time to go and see it for yourself! In this post, I’ll share some details about the exhibit, in case you aren’t able to make it there yourself, you can at least see some photos. I also have a small complaint about the way the exhibition is organized, which I’ll leave until the end of the post. Onto the show! 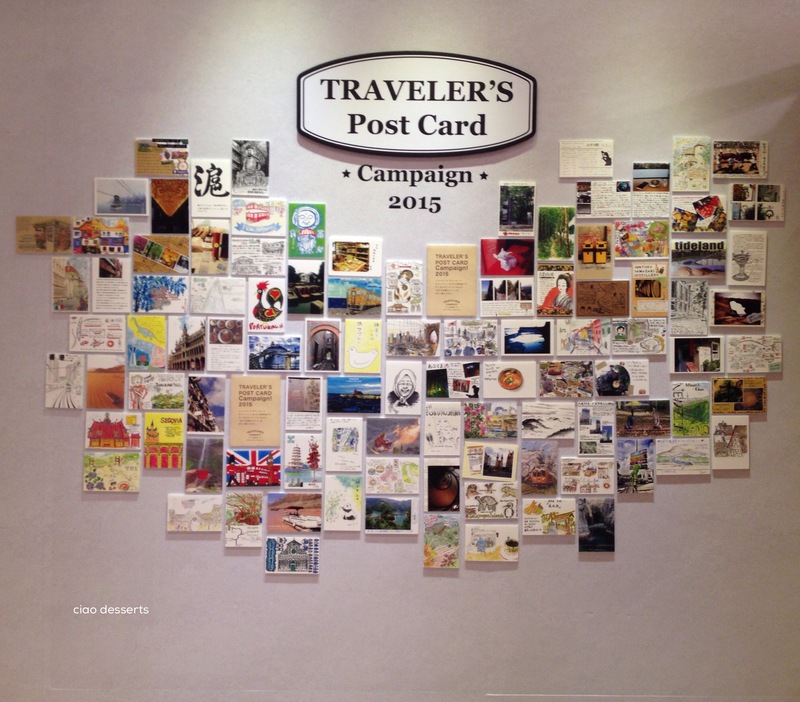 The exhibit is held on the 3rd floor of the bookstore. You can see the display entrance right when you alight from the escalators. I think one of the reasons for TN’s longevity is that their notebooks are seriously durable and versatile. Mine have gone through the rough and tumble of everyday life, and through a lot of different trips, and it’s still as reliable as ever. I actually think the leather cover looks better as it ages! 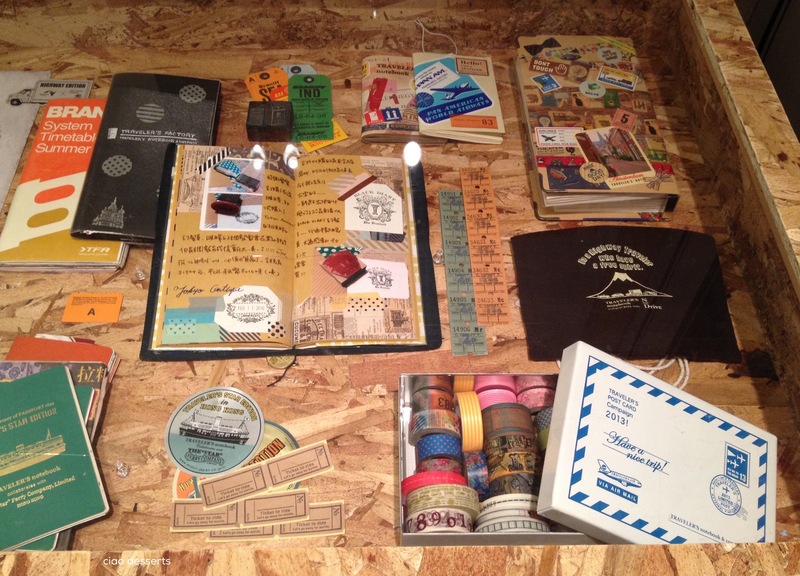 The TN exhibit does a great job of showcasing the different ways that a notebook can be used in everyday life. 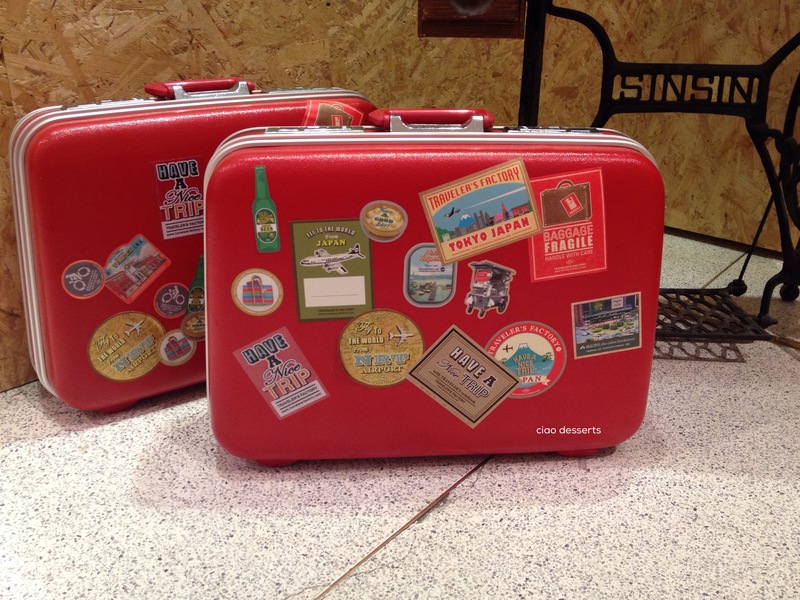 Each of these wooden crates features a TN user, their notebooks and various accessories they use to decorate their pages. On one of the walls at the exhibition, there are several large posters detailing TN’s progression throughout the years. These are items from their first anniversary. I started using the TN during their 5th anniversary! I can’ believe it’s already been five years since this notebook has been in my life. Of course there were several items for sale at the exhibit. 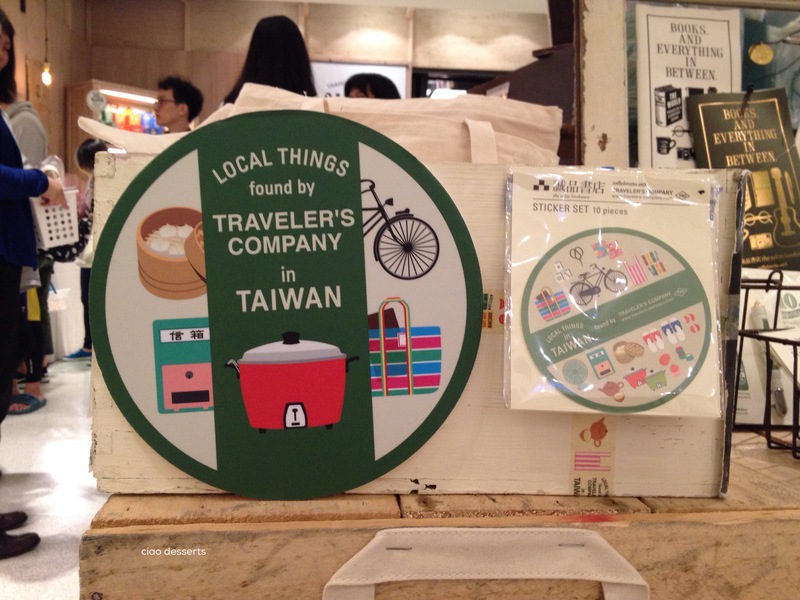 Since the exhibition is being held in Taiwan, the TN company designed several items to have a specific Taiwanese theme. 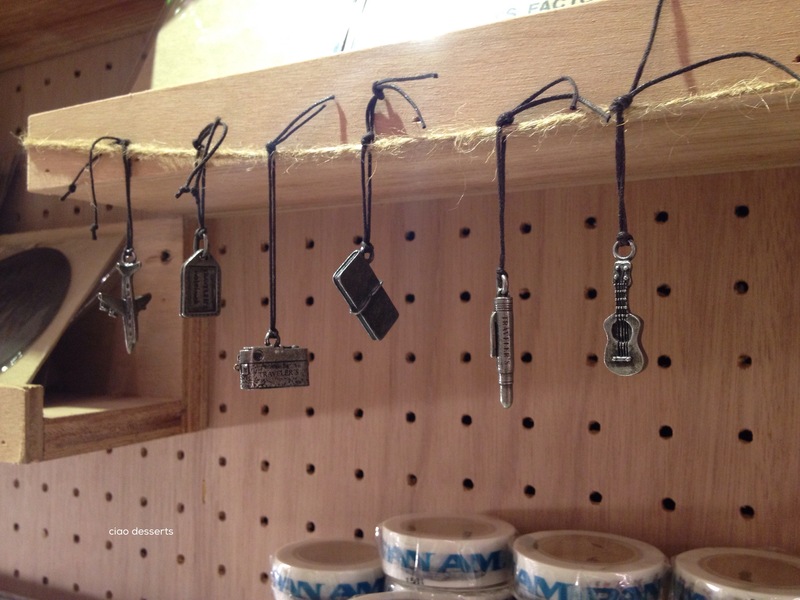 TN charms, which are not usually for sale at Eslite Bookstore are also on sale at this exhibition. One item that I wished was on sale was the coffee mug. 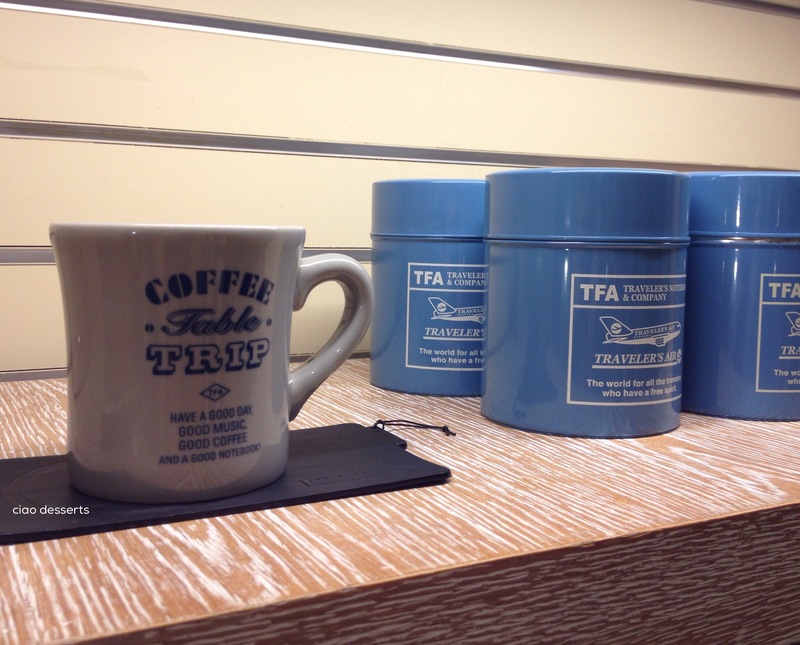 Sadly, it was marked “sample.” The coaster and blue coffee tins are for sale, though. Guess I’ll have to wait until I can make it to the TN store in the Narita airport before I can buy a mug! 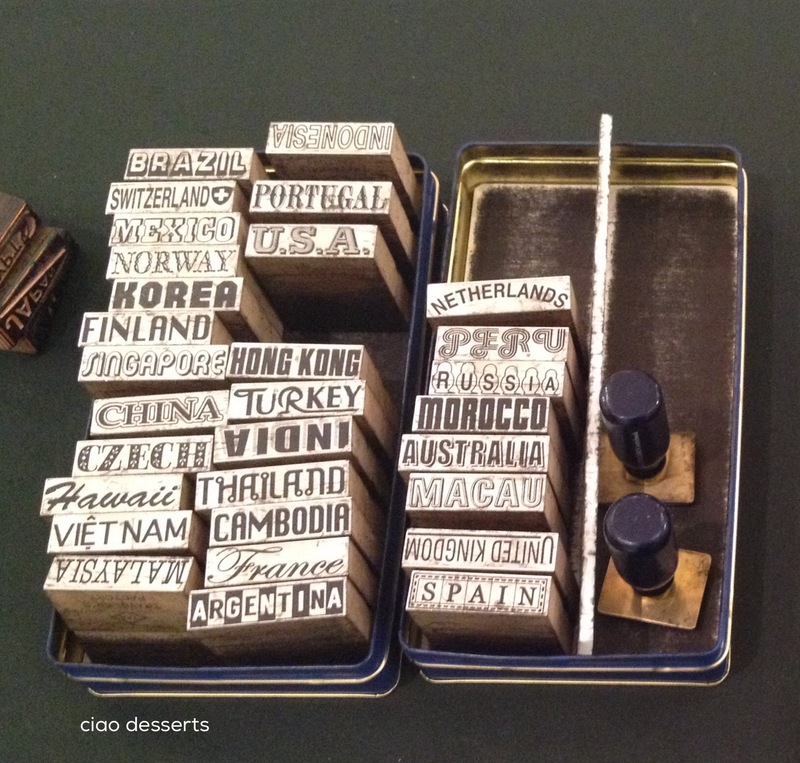 My other favorite part of the exhibition was the stamp table. 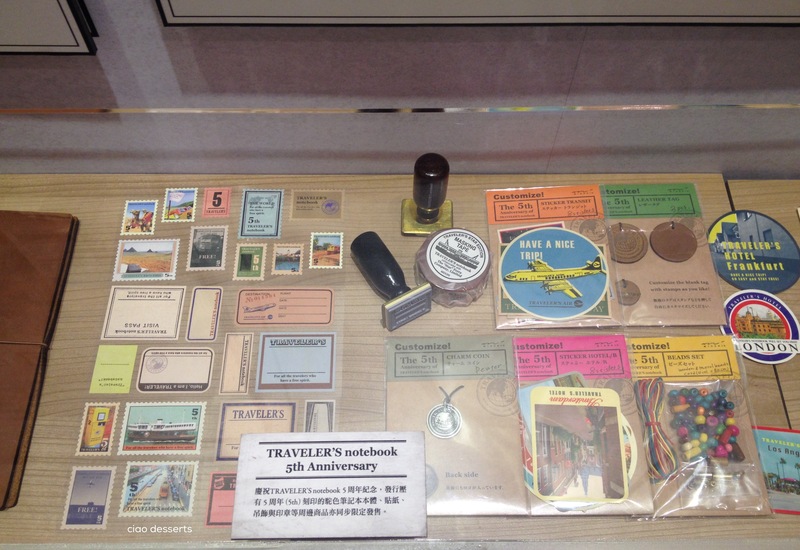 TN included a variety of stamps for people to use in their newly purchased, or previously purchased notebooks. Overall, I enjoyed the exhibit. I loved the style and format of the exhibit. 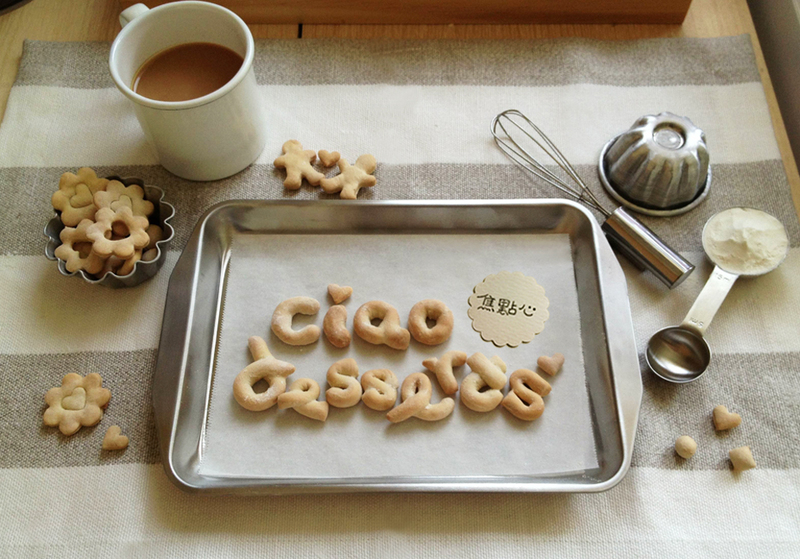 It was well laid out, with several fun details to see and learn from. The crowds ebbed and flowed, and I think I’ll actually make a second trip before the exhibit ends, just so I can enjoy all the details on the signage. I wasn’t able to read all the information about the 10 year history, because I’m such a slow reader in Chinese, and I kept getting jostled out of the way. Now onto the more unpleasant part of the exhibition. There were two specific instances which irked me. One is related to buying behavior; apparently there was no limit on how many items that could be purchased; so people who were able to make it to the exhibit the first day, snapped up items in such large quantities that others who arrived later were unable to buy them. So if you were after the limited edition Taiwan beer bottle charm, or the Taiwan limited washi tape, you were basically out of luck after the first day of the exhibit. The other is related to behavior I observed at the stamp table. 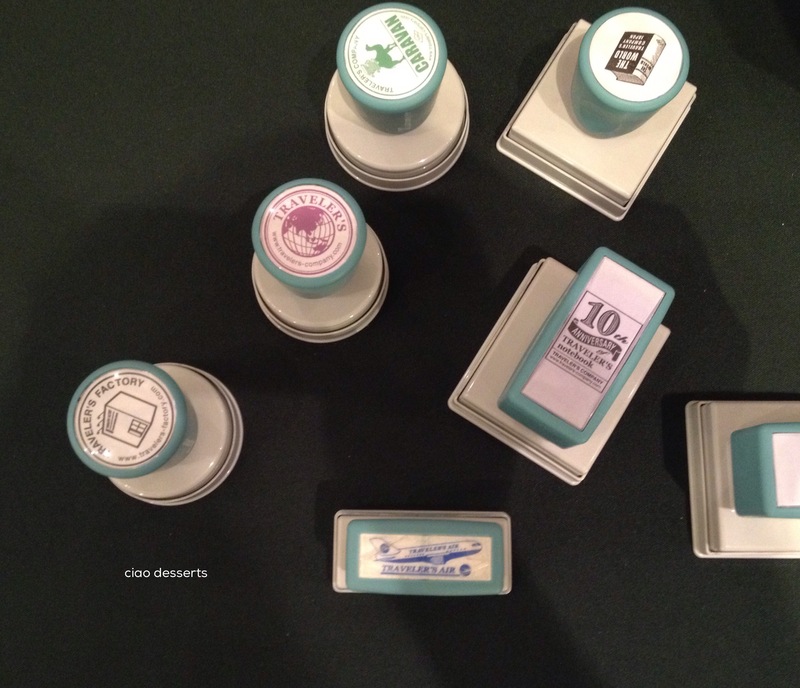 The Traveler’s company provided several self-inking stamps. In theory, it’s a wonderful idea, because it provides everyone with a chance to leave with a small memento of the exhibit and experience. However, there were a few people there that were stamping entire pages in entire notebooks. By the time that they were through, the ink in the stamps was pretty much dry. These two types of behaviors are what irks me about these exhibits. I noticed the same incidents in the MT Tape exhibit last year, when people were rolling entire rolls of tape to take home with them, instead of just using them at the table. I’m sure the organizer’s intention was to provide a friendly area for like-minded people to stamp and share. Instead, these tables have been taken advantage of by people who are anxious for a freebie. So sad. The solutions I can think of for future exhibits is to limit the quantities that each person can buy, so every customer has a chance to access all the merchandise. For the stamp table, I guess the only solution I would offer is to have staff watch the table and gently remind the serial stampers to share. 不知道有去看展的大家有沒有跟我一樣的感受， 但覺得這次看展會有點小小的失望。第一是限量的商品真的很限量。 第一天沒去看展覽的話， 就沒辦法買到小啤酒瓶的吊飾 還有紙膠帶。 第二點是印章區有一些人帶了筆記本一下子把整本， 每一頁都蓋的滿滿的。 接下來的人要用印章的時候就第一， 是要等很久， 第二印章沒有墨水了。 兩個問題要怎麼解決呢？ 可能是限制每一個人只能買兩樣同樣的商品？ 印章的我就沒有特別的方法了， 因為我覺得展場的工作人員已經夠忙了，不應該還有分心去提醒大家要 share and be nice. But of course, these are just two small bumps in the road. I’m sure as the TN company moves into the 11th year and beyond, they will continue to improve. I will always look forward to, and make time for their exhibitions. 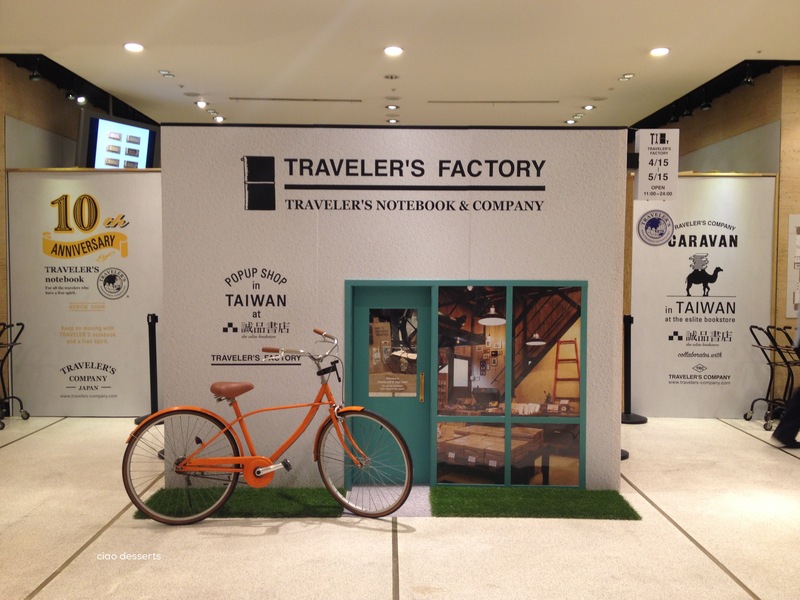 The exhibit is on until May 15th, 2016, at Eslite Bookstore, Xinyi Branch, in Taipei.